Introducing your home away from home: Tall Tales and Three Stories, our two historic guesthouses. Named in the literary spirit, Tall Tales and Three Stories guesthouses offer the perks of a traditional hotel stay with a brand new twist. These houses are located just steps away from the Main Inn, allowing for total privacy and relaxation. Plus, you can enjoy living spaces such as common room areas, game rooms, and roof-top fire pits. 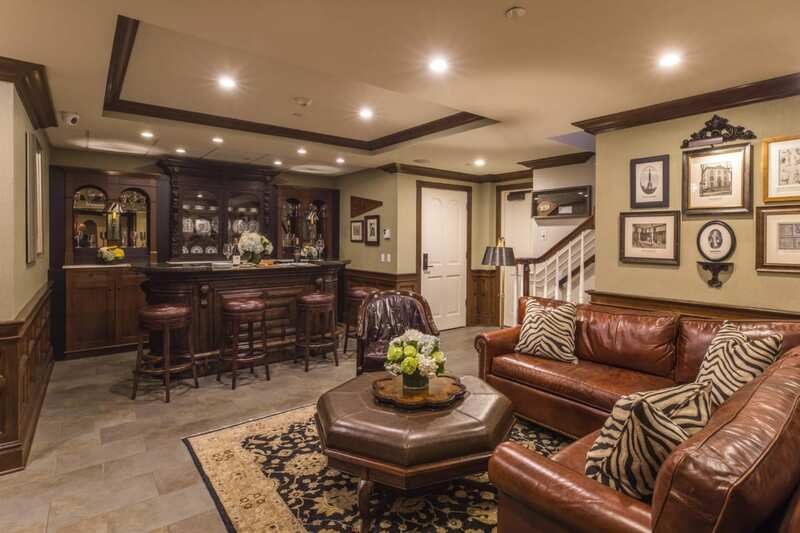 As a patron of our guesthouses, you and your guests can enjoy all of the amenities of our Main Inn, including the fitness center, indoor and outdoor pools, full service European spa, fine dining, outdoor seating, complimentary beach passes and our marina bar with live Summer weekday music and sunsets by the shore. Three Stories can accommodate up to 16 people comfortably. Tall Tales can accommodate up to 12 people comfortably. 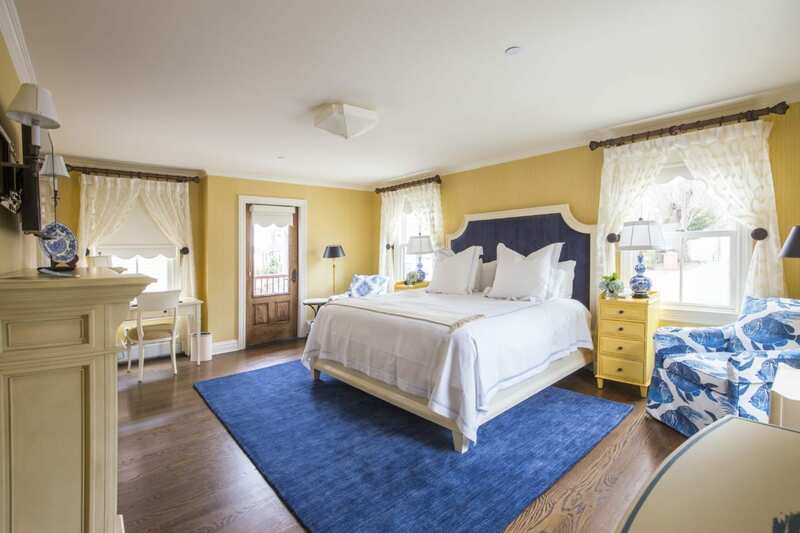 Located next door to Three Stories guesthouse, this six bedroom, Italianate home provides the perfect setting for your Connecticut escape, combining the amenities of a hotel with the comfort of a home. Inside Three Stories guesthouse, a newly renovated Italianate home, discover eight individually designed rooms, each with its own private balcony, luxurious European bedding, and fine linens.